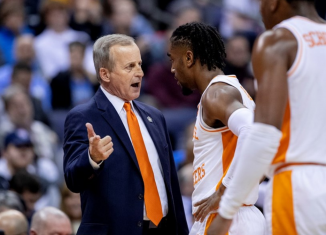 After hosting one five-star guard on an official visit last weekend, the Vols will be hosting yet another five-star guard on an official visit this upcoming weekend. 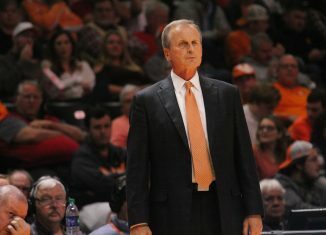 Tennessee had five-star combo guard Josiah James on campus for an official visit last weekend, and this weekend they’re supposed to host another five-star combo guard on an official visit. 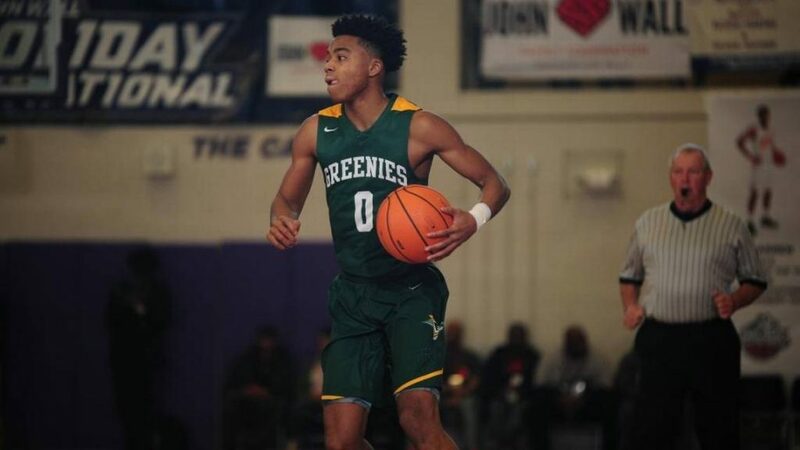 According to his Twitter, five-star combo guard Jalen Lecque will be visiting Knoxville this upcoming weekend on an official visit. 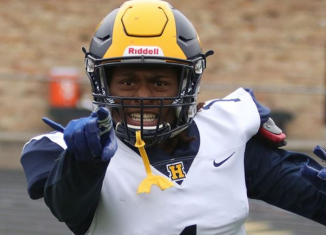 Lecque is a five-star per the 247Sports rankings, but their composite ratings have him just outside the five-star range. 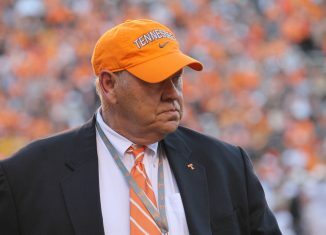 Those rankings have him listed as the No. 29 overall player and No. 4 combo guard in the 2019 class. 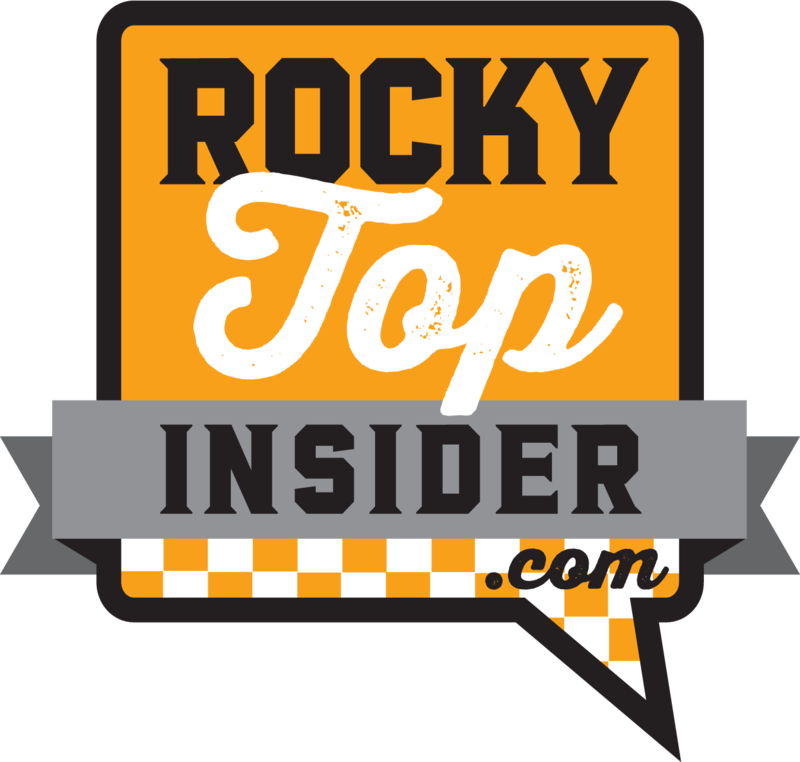 Get more of our premium recruiting coverage such as interviews, podcasts, and in-depth analysis by becoming a member of RTI Premium today! 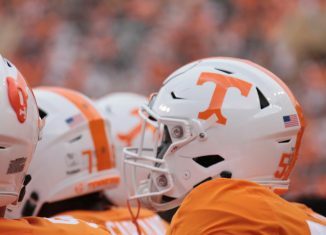 Back in August, Lecque released a list of his top seven schools in his recruitment, and Tennessee made the cut along with UCLA, Louisville, NC State, TCU, and Texas Tech. 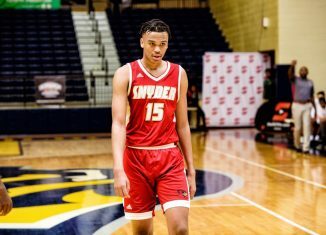 Lecque has already taken an official visit to NC State and is expected to take more official visits this fall. 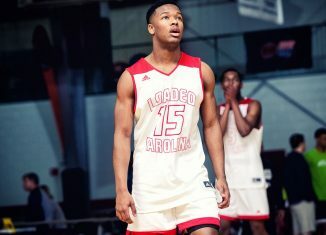 Lecque also holds offers from Kentucky, Villanova, Kansas, Syracuse, Indiana, Texas, UConn, Xavier, Auburn, and many others. 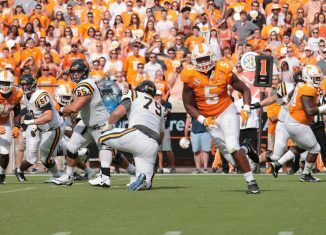 Lecque unofficially visited Tennessee back in January of this year, and UT’s coaches made him a big priority in the summer as well. 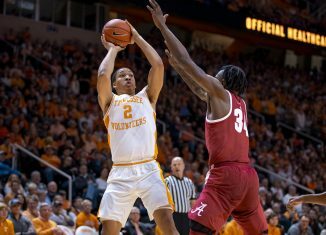 With four-star point guard Tre Mann committing to Florida, Lecque and the aforementioned James have become the top targets for the Vols at guard in the 2019 recruiting cycle. 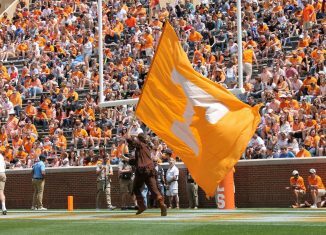 Tennessee is battling with the blue bloods for both James and Lecque, and UT hopes they can pull at least one of them in and land a bonafide play-maker in their 2019 class. 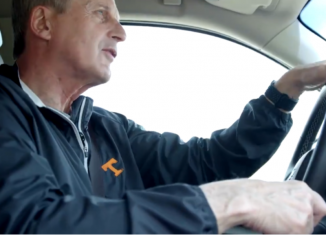 Getting both of them to come to Knoxville on official visits is big, and the Vols are in a good spot with both. 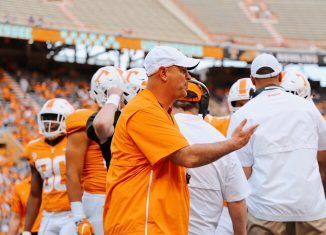 Pruitt Says Todd Kelly Jr. "Not Ready to Play This Week"